Test your skill on a specially designed fast track. 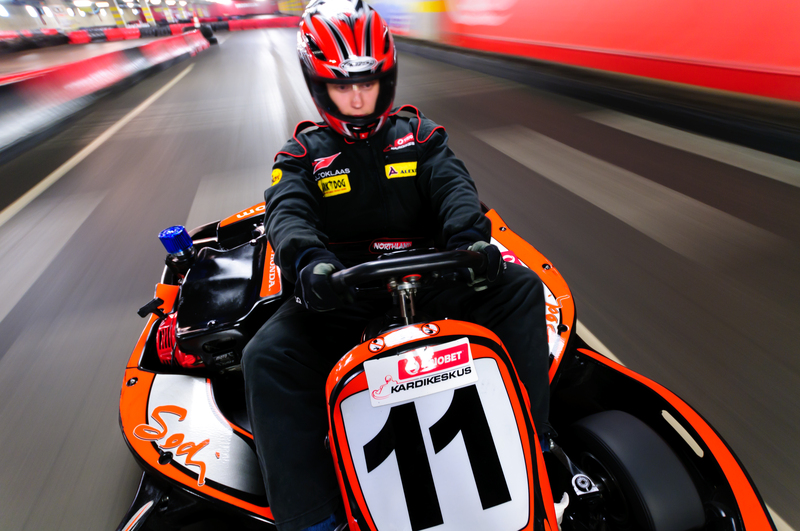 New powerful go-karts allow for impressive acceleration. You can challenge yourself and your friends on the wide curves and long straightaways of the track. 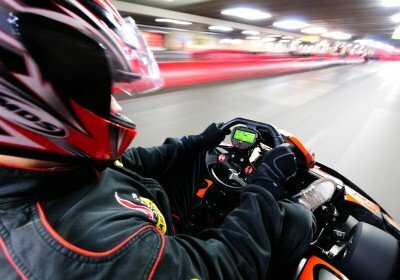 Experience the thrill of Formula 1 racing, but on a scaled down version as you negotiate your powerful go-kart on a challenging race track. This activity is suitable for all ages and in all climates as both indoor and outdoors tracks are available. New go-karts are more powerful than their predecessors and allow for faster acceleration as you race around the course to secure an impressive lap time. The event resembles a real race which is divided into 3 rounds with each round lasting a minimum of 8 minutes. Starting with the first round warm up laps, you get a chance to familiarize yourself with your machine and the track. During this round test your skills and see how far you can push your go-kart and still maintain control. The qualifications round is next, so now is your chance to put your skills into practice, keeping in mind that your performance during this round will determine your starting position for the the final race. In the final race, your adrenaline levels build up as push your kart and driving skills to the limit, knowing that victory will soon be yours. Just like in the real racing world, a special prize will be awarded to the winner of the final race. 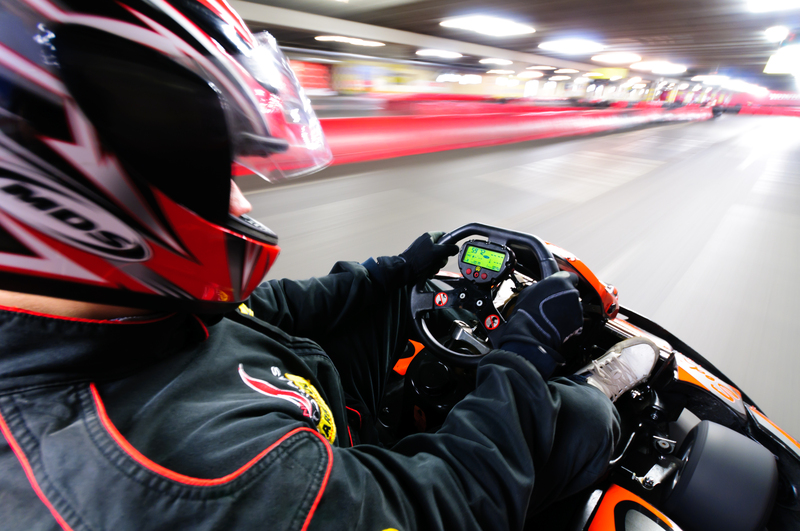 Please note, go-kart track opening hours are: Mon- Fri 14:00- 22:00, Sat-Sun 12:00-22:00. Minimum group size 4 persons. Minimum height for participating is 130cm.